For 77 years, the caped crusader has been roaming the streets of Gotham City, protecting its citizens from crime and evildoers. 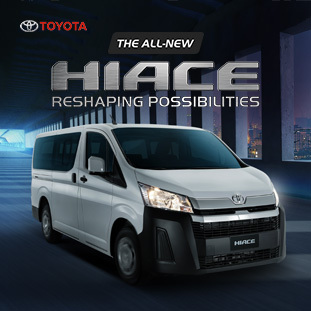 Chances are, if you haven’t been living in a cave (unless you’re Batman himself), you will have seen the Dark Knight’s vehicle of choice in movies, comics, in an animated series, or if you’re as old as Caco, in his very own TV show in the 60’s. There have been, by our count, around 44 versions of the Batmobile, each offering a wide array of technologically advanced and super secret inventions that only Bruce Wayne and his brilliant mind (and money, mind you) can conjure. 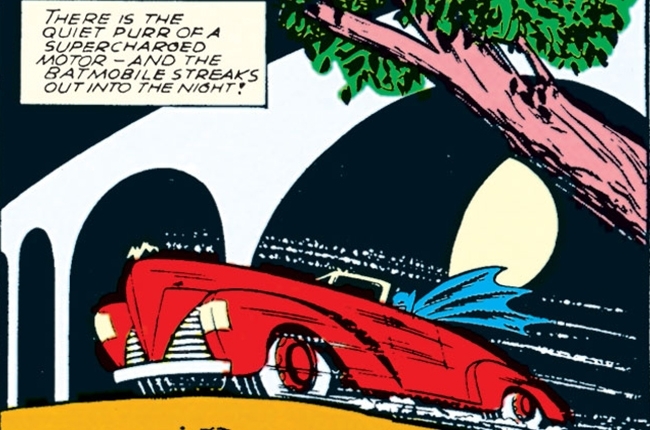 It is interesting to note, however, that the first appearance of a wheeled vehicle for Batman’s/Bruce Wayne’s conveyance wasn’t anything special - a simple red convertible. First appearing in May 1939 in the Detective Comics series, a red Cord 812 design was Batman’s vehicle of choice, donning just a convertible top. 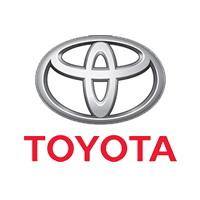 It wasn’t the Batmobile we’d all come to know, but it was the one vehicle that started it all. Over the years it has changed shape, featured weapons, and has survived many explosions. 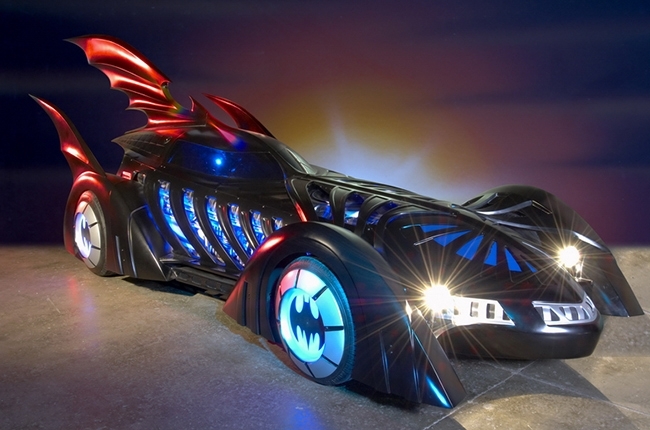 It has also earned the reputation of being one of the most iconic superhero vehicles to date, and is feared among all criminals in Gotham City’s underworld. 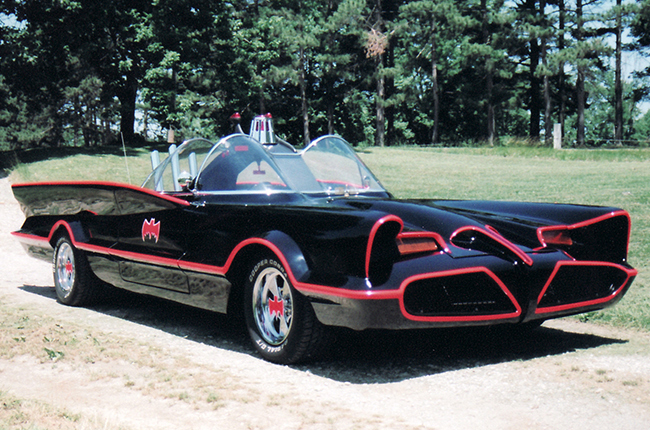 The first time I ever saw the Batmobile was in the movie Batman Forever (I know fans would regard this as one of the worst Batman moves of all time), and it featured swooping lines, bright lights, and exaggerated fenders - all paying homage to the Batmobiles of yesteryear. The movie, not so much. 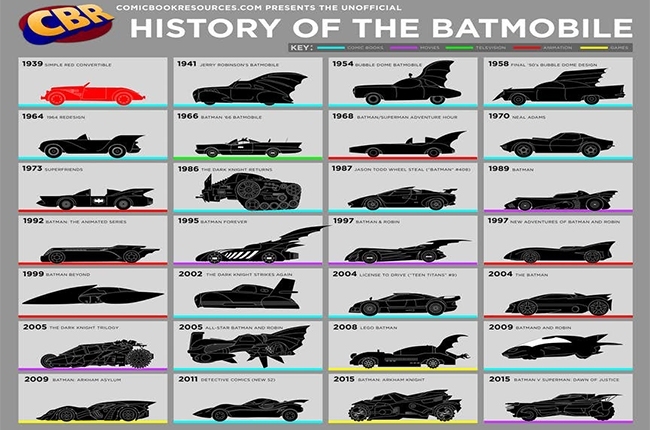 We did some research and have found this cool infographic and short video about the history of the Batmobile. Sure, the graphic only shows major appearances in pop culture, but you still get to appreciate how the vehicle has taken shape and adopted some militaristic styling in recent movies. Batman fans will surely enjoy the infographic and links to some more interesting Batmobile facts and history. Remember, if you see Batman around, chances are the Batmobile is a few blocks away.